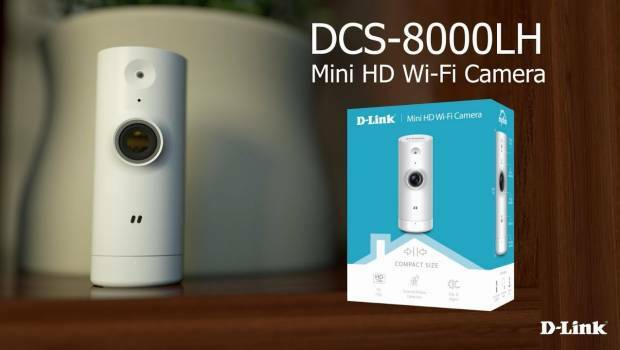 Summary: D-Link DCS-8000LH Mini HD Wi-Fi Camera is a very small device that gives you some much needed discretion with your home security. 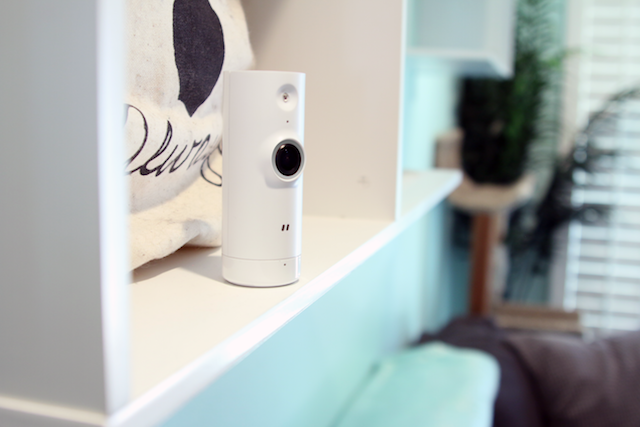 This tiny Wi-Fi security camera from D-Link measures at just 37 x 38.5 x 95mm with a weight of just 57.7 grams and supports a wealth of features from night vision, a resolution of 720p, motion and sound detection, alerts to your phone and both cloud (with a fee) and local recording. 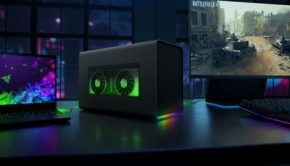 Live views are available from anywhere in the world, provided you have an internet connection and the only drawback is that audio is only one way. 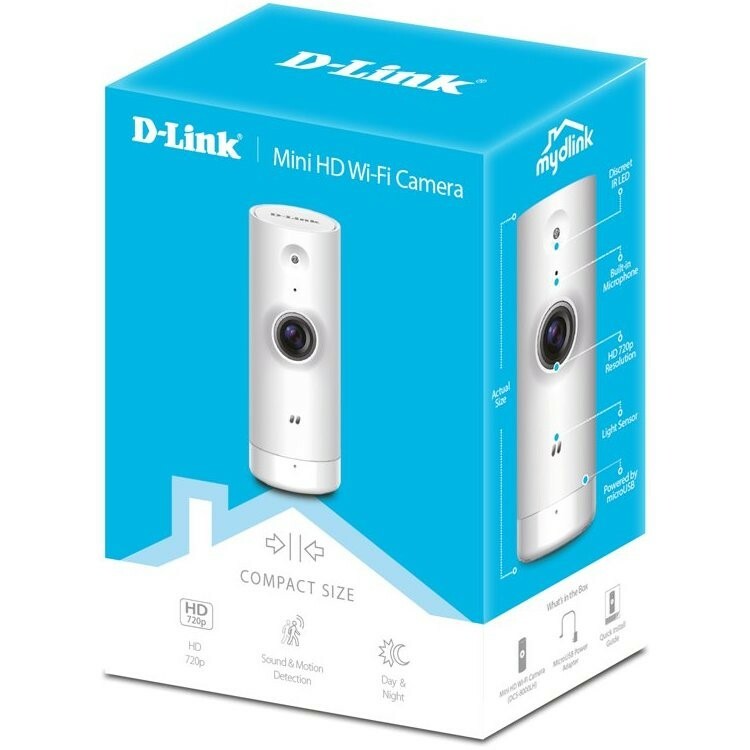 Well packaged from D-Link, this company ensures everything you need to get this Mini Wi-Fi camera up and running. So when I unpacked the DCS-8000LH Mini HD Wi-Fi Camera, I was quite surprised at how small this product which is part of its discrete design. 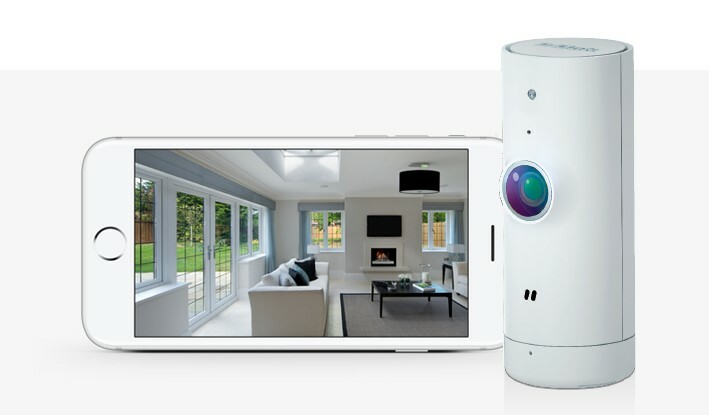 The front of the DCS-8000LH contains all the functionality required to securely monitor your home or office that includes the IR LED, Built-in Microphone, 720p lens, Light Sensor and Status LED. 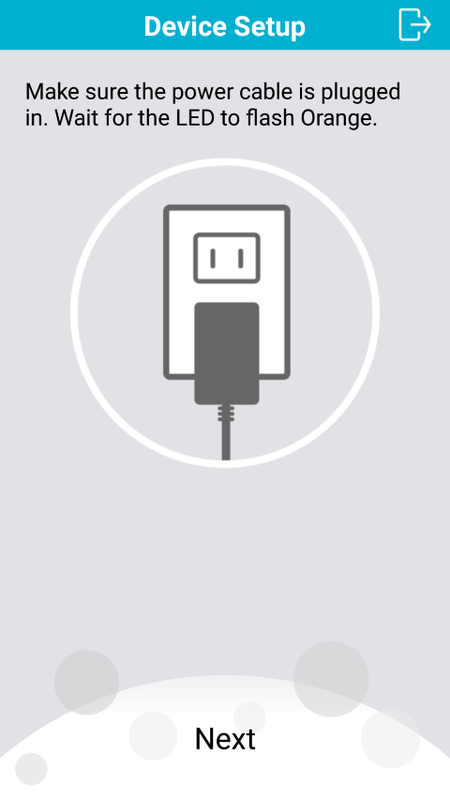 The back of the product has the MicroUSB connection plus a reset button should you need to return the DCS-8000LH to the factory settings. 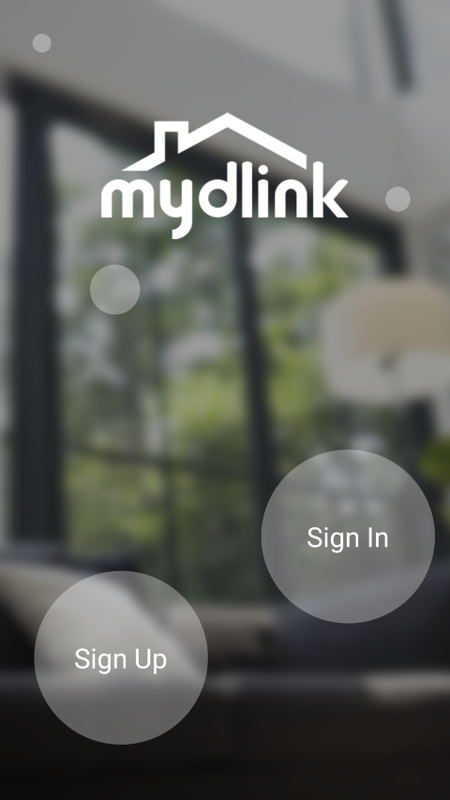 To setup the camera, you do need to install the free dlink app which also allows you to access this Wi-Fi Camera, including tweaking the settings. 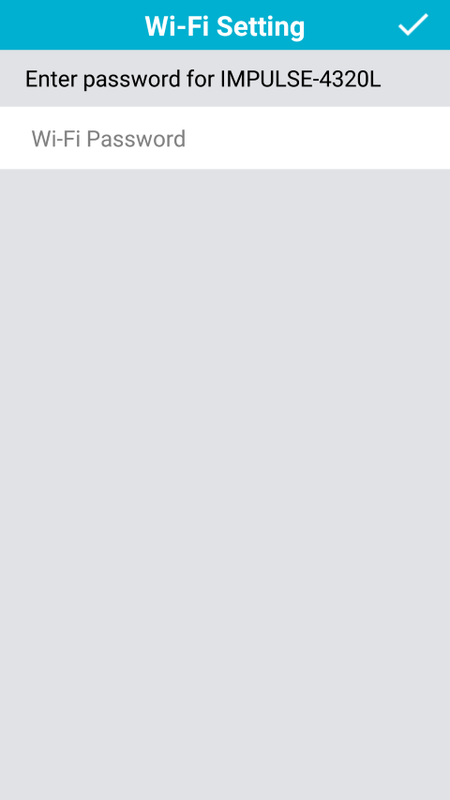 So while it provides live review, it is also here where you can setup push notifications (e.g. 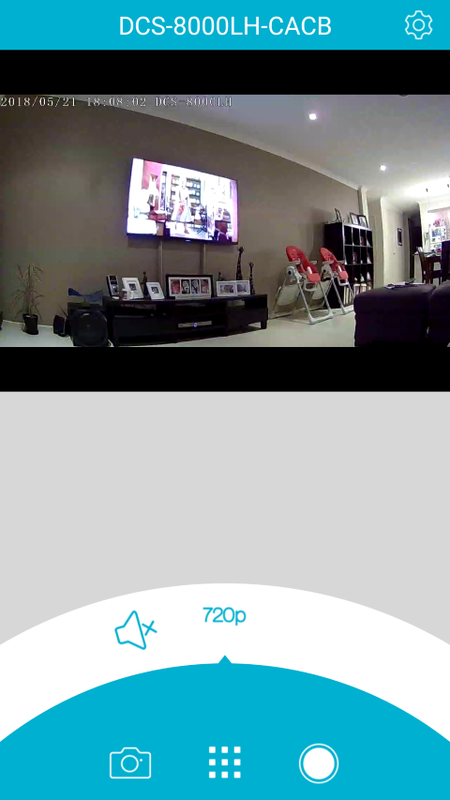 alerts to your smartphone and even setting up the areas that the camera monitors and audio levels plus scheduling of its motion/sound detection. 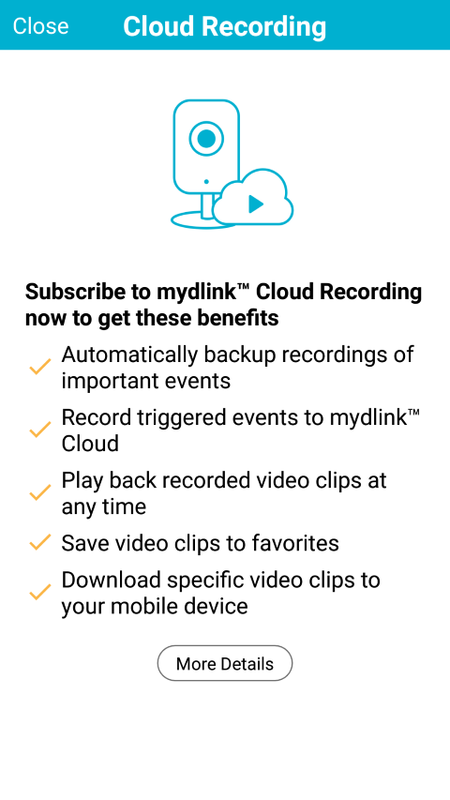 You can even download recordings from the cloud and even JPEGS. 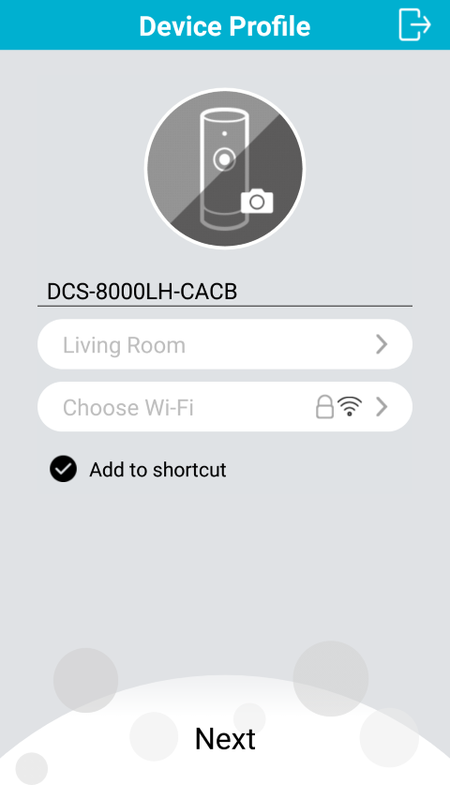 Setting up the DCS-8000LH is quite simple and once you have downloaded the dlink app and powered the Wi-Fi Camera via the included MicroUSB cable, this app will take you through the wizard via Bluetooth and is definitely one of the easiest products that we have setup. 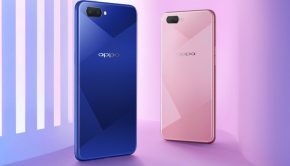 I also loved how D-Link included QR technology which allows you to use your camera on your smartphone to take a photo of the QR picture which then knows what model it is. 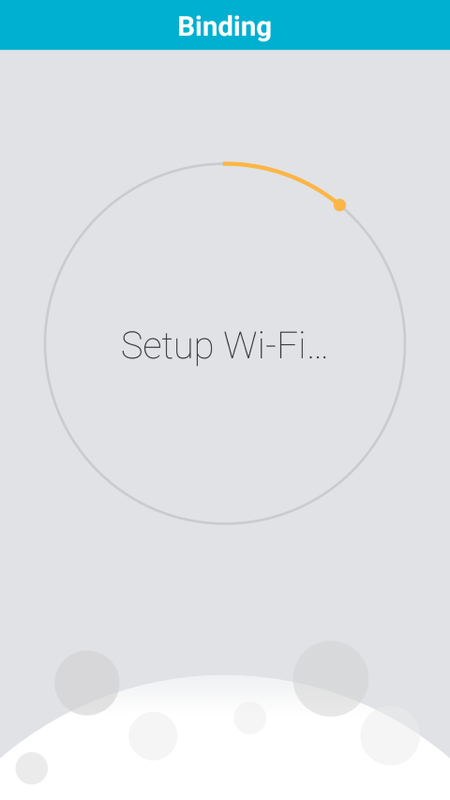 The final process basically connects the camera to your Wi-Fi network and then it’s ready to go. 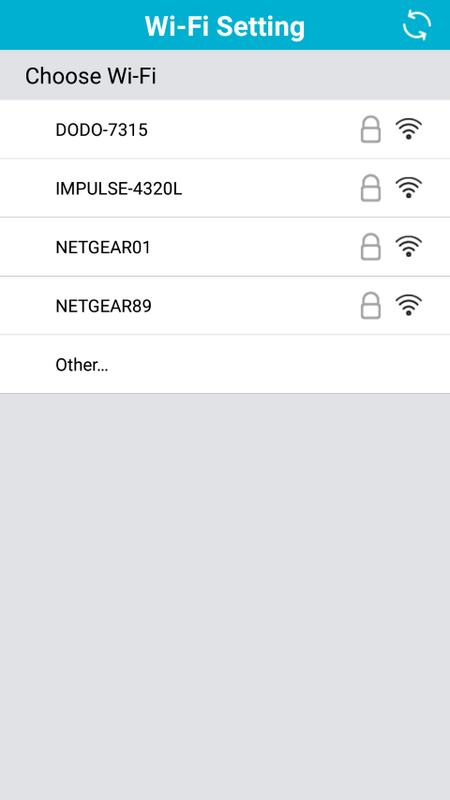 So whenever something is detected, it will send a push notification to your smartphone. 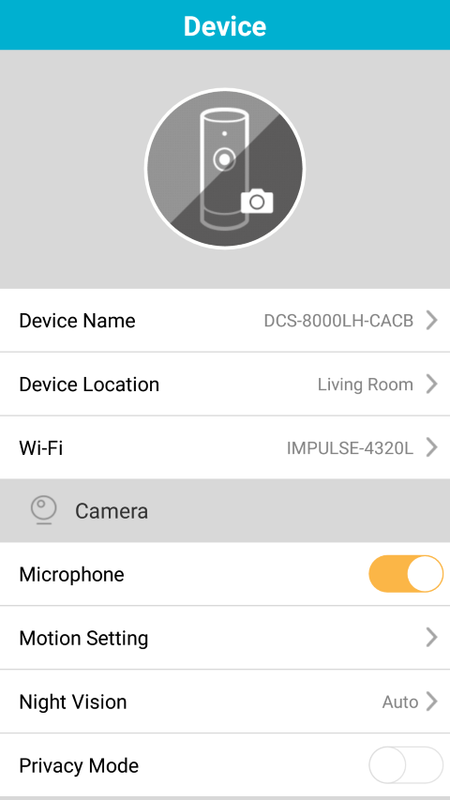 The app is where all the magic occurs however and allows you to tweak the camera from setting up scheduling, which areas of your room that you want monitor and the motion detection settings. 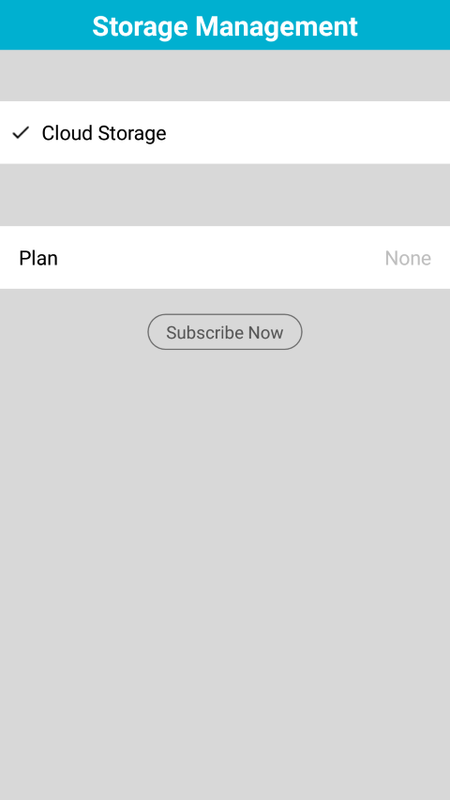 Push notifications are easy to setup and all in all, this is a very well made program that can be used by anyone and more importantly, anywhere in the world. There are some drawbacks however. 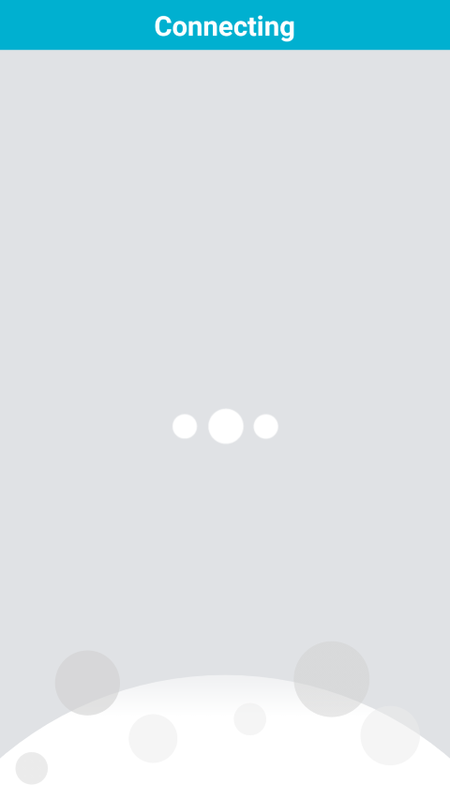 If your Wi-Fi network goes down, the camera cannot send these notifications and some online storage would have solved this issue. Furthermore, if you lose power, your camera cannot work and battery back-up would have solved this. 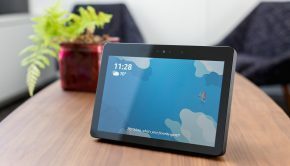 However as the DCS-8000LH has been designed to be compact and inconspicuous, these solutions may have increased the size. The video quality of the DCS-8000LH is 720p which translates to a resolution 1280×720 with 30 frames per second. This resolution is more than ample for most situations and even in low-light, the DSC-8000LH does a reasonable job at capturing what is needed. With that said, the night vision of the camera is around 5 metres. Audio is good, however I did found that we needed to tweak the sound detection as too many ‘house’ noises were setting it off. 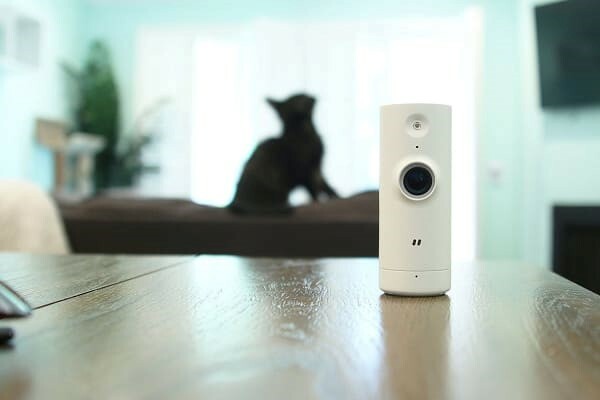 The D-Link DCS-8000LH Mini HD Wi-Fi Camera is a clever little device from this company that really adds the ‘spy’ element into this product. 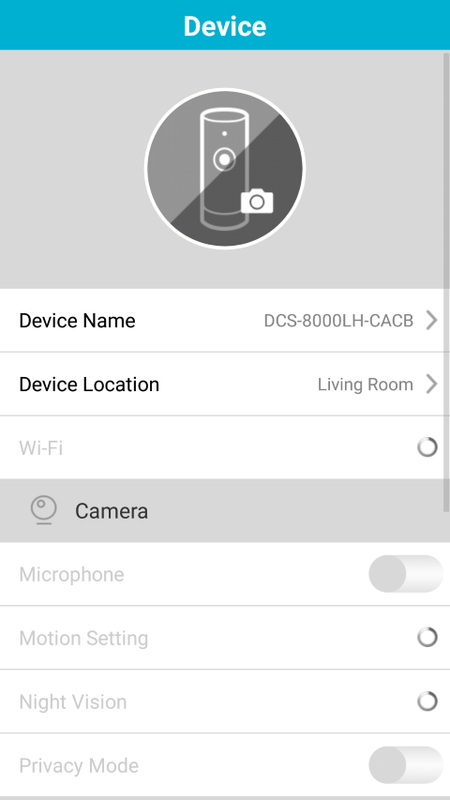 Most Wi-Fi cameras are considerably larger, however the DCS-8000LH gives you discretion and more importantly, it’s a well-designed product with some good video quality and features. 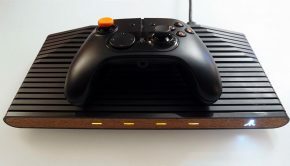 As D-Link is behind this product, you also get the support, warranty and backing which is not possible on those cheap eBay models. 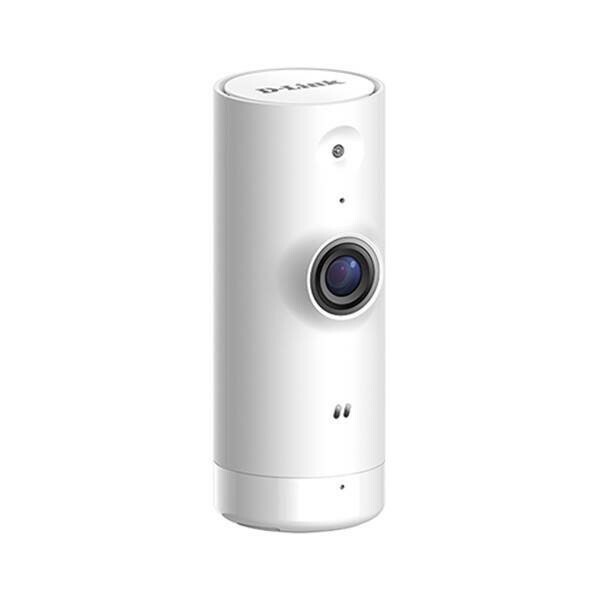 So if you’re looking for something compact and inconspicuous, the D-Link DCS-8000LH Mini HD Wi-Fi Camera may be the camera for you.